In business for over twenty years, Kamyk Custom Homes, LLC is a builder of elegant custom homes distinguished by superior quality, precise attention to detail, innovation and creativity, and the highest quality materials. The talent of the builder and the superior craftsmanship of the subcontractors culminate in the creation of a beautiful custom home designed with your personal expression. 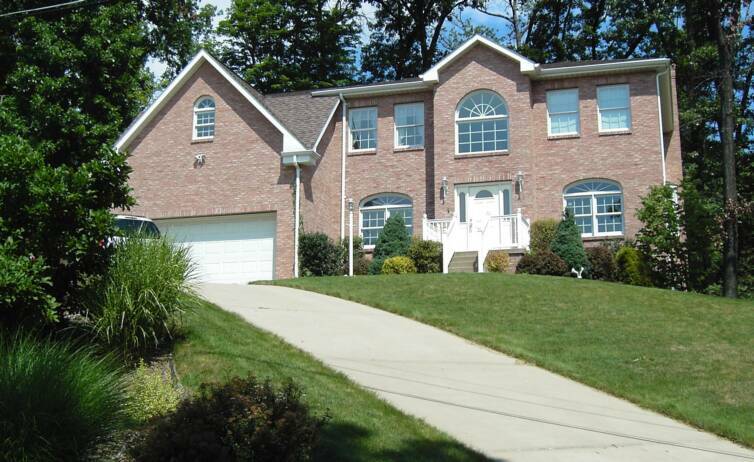 Kamyk Custom Homes, LLC is proud to announce the exquisite Kevington of South Fayette. This elegant neighborhood will have seventeen spaciously designed lots set in beautiful wooded surroundings offering panoramic views and larger “outdoor” family oriented living space. Set in tranquil country surroundings near an equestrian center and nearby golf courses, the neighborhood will contain paved walkways, floral landscapes, and dusk to dawn lamp posts. Kevington is located in South Fayette Township, Allegheny County, approximately 10 miles southwest of the city of Pittsburgh and 12-miles from the Greater Pittsburgh International Airport. Kevington is in a great location convenient to shopping and major highways (Route 19, I-79, I-70, I-279) and served by the highly ranked, excellent South Fayette School district, ranked as one of the country's top 100 schools.